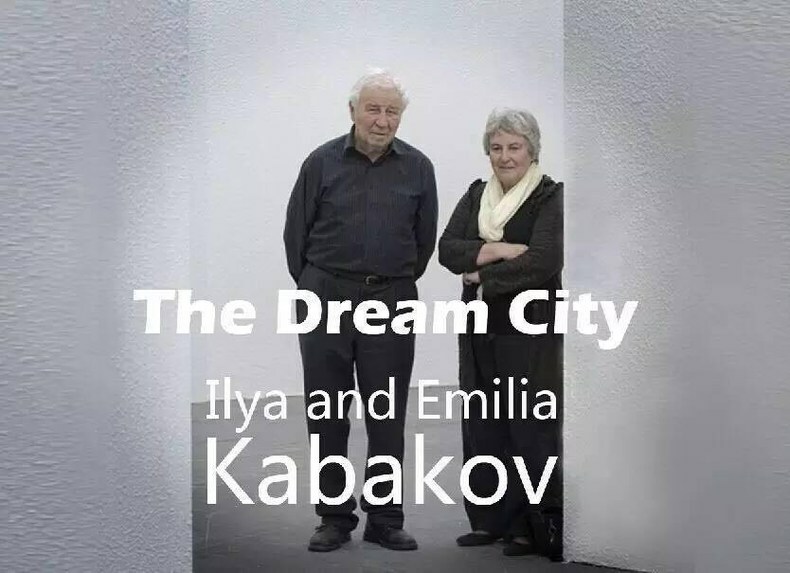 The Dream City is Ilya & Emilia Kabakov's largest installation exhibition so far. It is their long-term art project, as well as a summary to their ideas and concepts of their art career. takes visitors onto a journey through various smaller installations combining architecture, lighting, paintings, sound and urban planning. This city draws references from the Renaissance, Romanticism and modern science. The works presented in The Dream City, comprised of paintings, curious objects and models, including Manas, Fallen Angel, Dark Chapel, Gates, 20 Ways to Get an Apple Listening the Music of Mozart, and Empty Museum. which highlight subjects that the Kabakovs have engaged with throughout their practice. Whilst visiting the Power Station of Art, the artists combined forms of expressions including architecture, lighting, sound, painting and urban planning, invites the audience into a labyrinth of fantasy to feel about the empowering artworks inviting us "...to think and reflect about art, culture, the daily life and our present and our future." This exhibition is co-organized by the Grand Palais, Paris for which Ilya & Emilia Kabakov had created The Strange City, at Monumenta 2014, an installation composed of eight large constructions each presenting the artists's unique creative universe. “Many years ago, someone asked me if art could influence politics. We said no, as we thought art wasn’t that powerful at the time. Our view hasn’t changed, but these years, we’re creating with imaginations and Utopian ideas. We believe art has an important role in culture, and can influence mindsets, generate dreams, change behaviors and lead to reflections. That means art can change the way we live. But given the everyday chores, we have forgotten the reason we’re born to be humans: we have the ability to communicate, to think and to enjoy. Nowadays, we see the world through televisions and cameras, and we talk to each other through computers. The world we’re seeing is distorted by television and computers. So through the exhibition, we want to wake up the audience’s memory about China’s ancient traditions, which are: to think, to communicate, and to see, to think, to dream with your heart, your eyes and your energy, to feel about the world’s real beauty.” ﻿Emilia Kabakov. 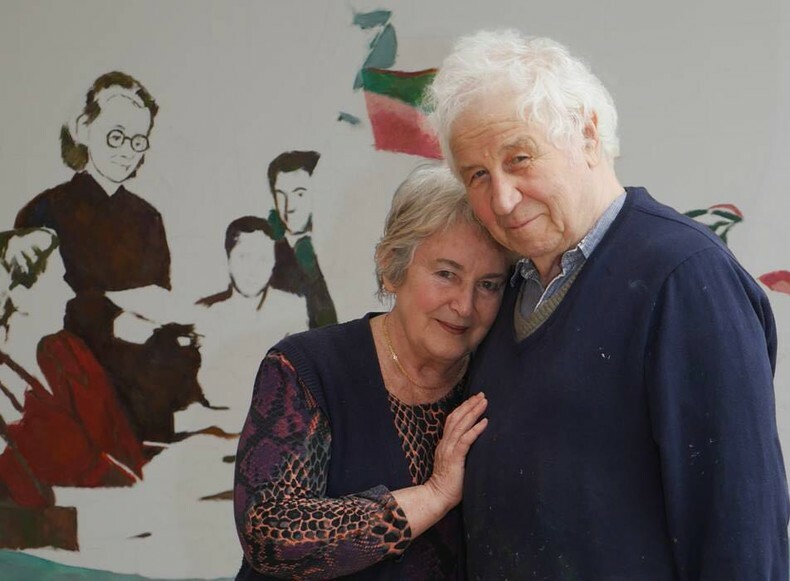 Ilya and Emilia Kabakov are Russian-born, American-based artists that collaborate on environments which fuse elements of the everyday with those of the conceptual. While their work is deeply rooted in the Soviet social and cultural context in which the Kabakovs came of age, their work still attains a universal significance. 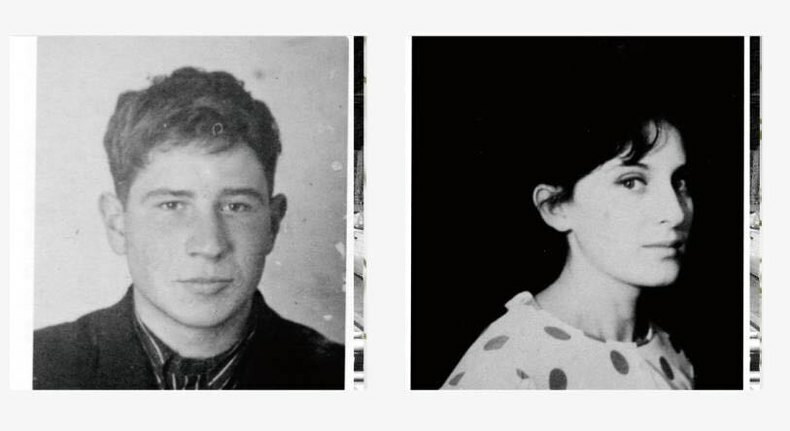 Emilia Kabakov (née Lekach) was born in Dnepropetrovsk, Soviet Union, in 1945. She attended the Music College in Irkutsk in addition to studying Spanish language and literature at the Moscow University. She immigrated to Israel in 1973, and moved to New York in 1975, where she worked as a curator and art dealer. Emilia has worked side by side with Ilya since 1989. Their work has been shown in such venues as the Museum of Modern Art, the Hirshhorn Museum in Washington DC, the Stedelijk Museum in Amsterdam, Documenta IX, at the Whitney Biennial in 1997 and the State Hermitage Museum in St. Petersburg among others. In 1993 they represented Russia at the 45th Venice Biennale with their installation The Red Pavilion. The Kabakovs have also completed many important public commissions throughout Europe and have received a number of honors and awards, including the Oscar Kokoschka Preis, Vienna, in 2002 and the Chevalier des Arts et des Lettres, Paris, in 1995. In 2014, the documentary film "Ilya & Emilia Kabakov: Enter Here" premiered in New York City, and can be purchased through Amazon or First Run Features. The Kabakovs live and work in Long Island.